Do you live in or around the Croydon area and want to improve your home? Albion’s extensive Croydon showroom is sure to have the home improvement products you’ve been looking for, being filled with a stunning range of windows, doors, conservatories and orangeries. If you’re interested in purchasing home improvements for your property, or even if you’re just curious about the range of products and services we can offer, we would be more than happy for you to pay us a visit. Our staff are experienced, friendly and dedicated to providing you with a service which is honest, impartial and pressure-free, so why not pop in and say hello? You can find us in Addiscombe, near the Tramlink stop. If you’d like some dedicated time with a member of the Albion Windows team, book an appointment today. To arrange an appointment use the ‘Book an appointment’ form to the right and we’ll be in touch to arrange a date, time and location that suits you, whether that’s at one of our showrooms or at your home. 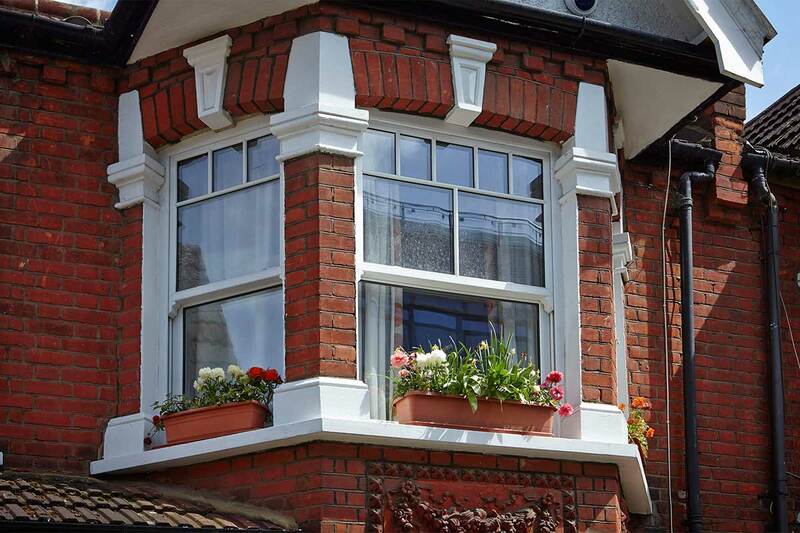 Here at Albion Windows, we are proud to bring fantastic double glazing products right to the front doors of customers and businesses throughout Croydon and the surrounding areas. As a family-business with over 35 years of experience within the home improvement industry we are easily one of the best choices for your project. There are a number of reasons to improve your home with Albion double glazing. Whether you’re in the market for windows, doors, conservatories or all of the above, we’ll easily have the product that’s perfect for you. Enjoy high security, low energy bills and beautiful aesthetics with our gorgeous product lines. All of our double glazing is supplied by our knowledgeable product experts whilst our talented fitting teams will install your purchase quickly and efficiently. Each of our traders boasts at least five years of personal experience in the industry, and works for us directly. Choose Albion and we’ll work on your project with you directly. This devotion to a personal level of service is one of the reasons that we are recognised throughout the industry. Furthermore as a FENSA accredited company we regularly meet and surpass the strict quality regulations put in place by monitoring bodies. We also offer a 10-year guarantee on many products. We want your new double glazing to reflect your aesthetic taste, which is one of the reasons that we offer such a huge variety of customisation options. First and foremost, the material you choose to base your profile on is an important choice. Many of our products come in a selection of uPVC, aluminium or timber materials. All of these materials are just as beneficial as each other, and offer incredible thermal efficiency with all of the benefits of modern engineering. Our wide range of colour option is extensive, from Ebony Black to Chartwell Green and Vintage Rosewood. You can also add further hardware options, including handles and thermal breaks. When it comes to double glazing security is one of the most important factors. Any glass pane or doorway is a potential entrance for unwanted visitors, and therefore we utilise only the strongest profiles and most powerful locking mechanisms in our intricate manufacturing process. We want you to be able to relax in your home. Whether you select uPVC, aluminium or timber as your material of choice, each presents an incredibly sturdy framework to build upon. Detailed locking tools are embedded within the profile to hold your double glazing in place, and we offer additional security in the form of multi-point locking networks for a secure design. We understand that customers such as yourself find the energy efficiency of your double glazing to be of utmost importance. 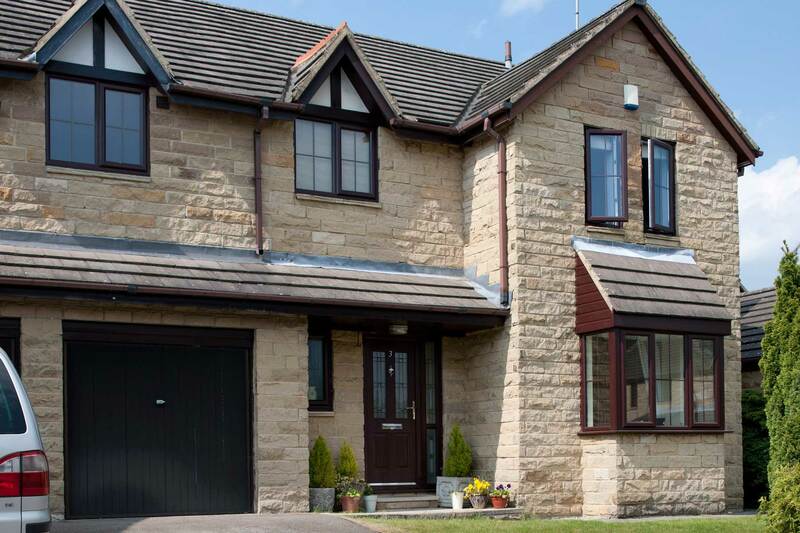 Having a home that is able to warm itself naturally is an important aspect of any window, door or conservatory, and we pride ourselves on the natural heat-retaining properties of our products. According to the British Fenestration Rating Council, the average UK semi-detached house can reduce their yearly energy usage 18% by switching to modern double glazed windows. Our products are a direct example of this, capable of Window Energy ‘A’ Ratings as well as draught proofing that keeps your home warm on its own. 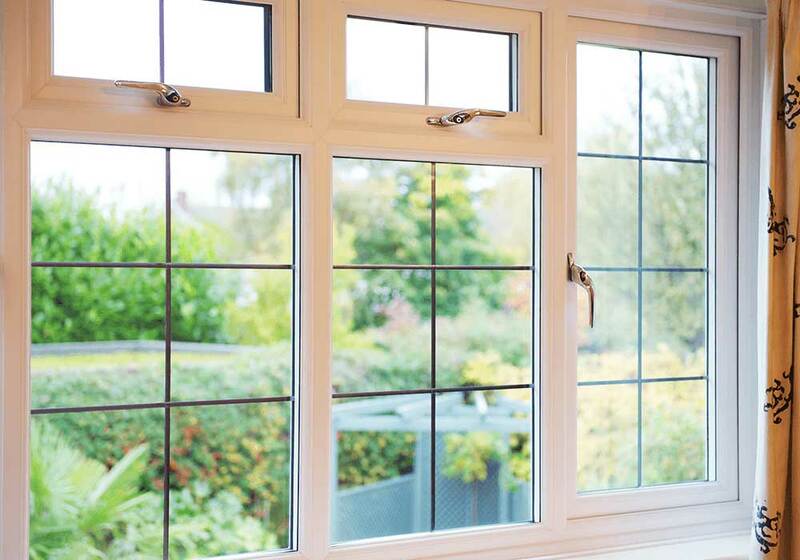 If you think that Albion Windows sound like the perfect match for your double glazing installation, then get in touch with our specialists today. We’re always on hand to answer any questions that our customers have about our products and services. Head over to our contact page to find out how exactly you can reach us. At the same time, if you would prefer an immediate answer that results in a personalised price then you can try out our new online quotation engine. This impressive program has been designed for our website, and is easily the fastest way to a price. Just enter your project specifications and you’ll get an immediate quote there and then. Affordably priced products, tailor-made to individual customers’ requirements. Many double glazed products are available in our Bromley and Croydon showrooms. Provides a notable reduction in noise pollution through sound-dampening qualities. All products are resistant to the damaging effects of condensation and warping. Better energy efficiency means lower energy bills, saving you money for years. See Below for a Selection of Our Products!